Hello and hope you are all well? 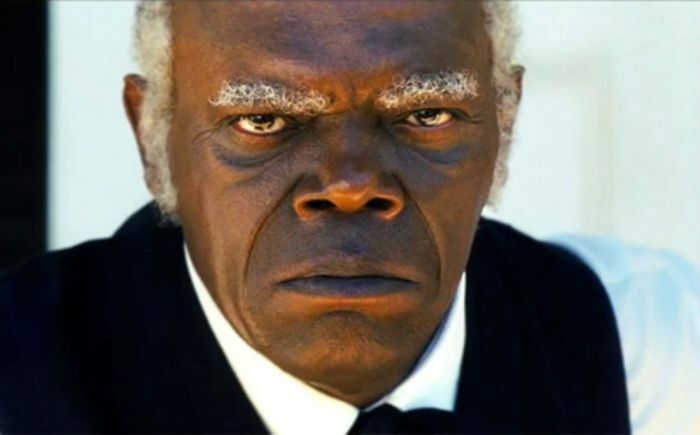 Imagine, your adult daughter is mature enough for marriage and she has brought that kind of man home. Shocked & surprised abi? well, so i do myself for the body oooo. 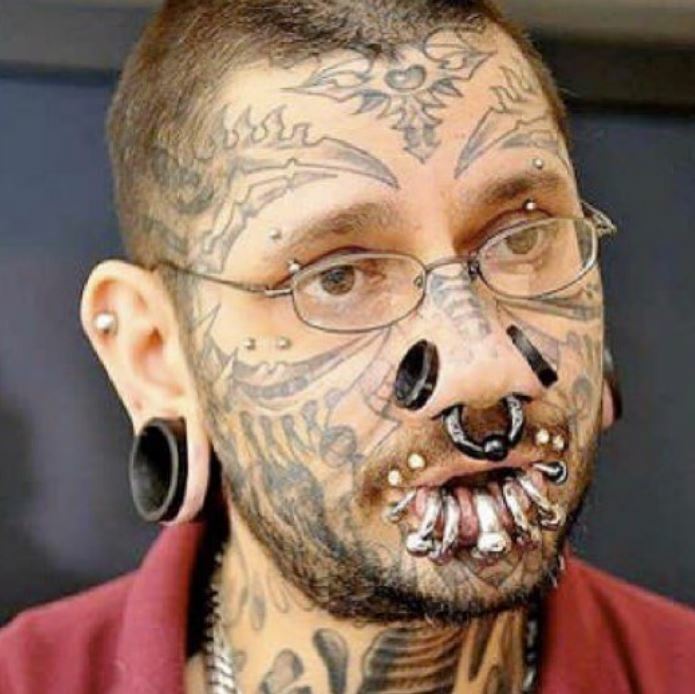 If your daughter brings this man home as a fiance, what would you say to her? 1 week At your wedding, you found out that your fiancé is HIV-positive – what would you do?